Just when we started enjoying the sunshine and thought winter was over, Mother Nature is set to hit again. 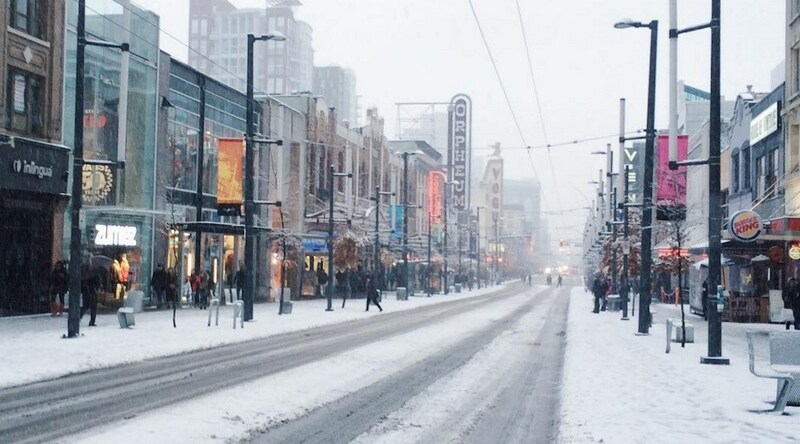 Environment Canada has issued a special weather statement for the City of Vancouver, parts of Metro Vancouver, the North Shore, and Sea to Sky stating that snow is expected across the region beginning on Tuesday afternoon. According to the statement, Arctic air has been in place over the South Coast for the past several days, and a potent storm system from the Alaskan Panhandle will head south, bringing Pacific moisture into the mix. It’s possible that we could see 5 to 15 cm of snowfall accumulated from Tuesday afternoon to Wednesday morning, according to Environment Canada.